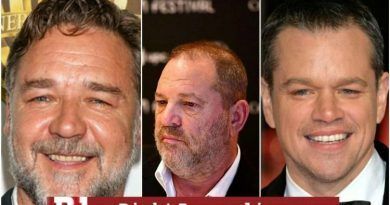 It is a well-known fact that Hollywood is the deep end of the swamp, part of the propaganda arm of the DeepState. 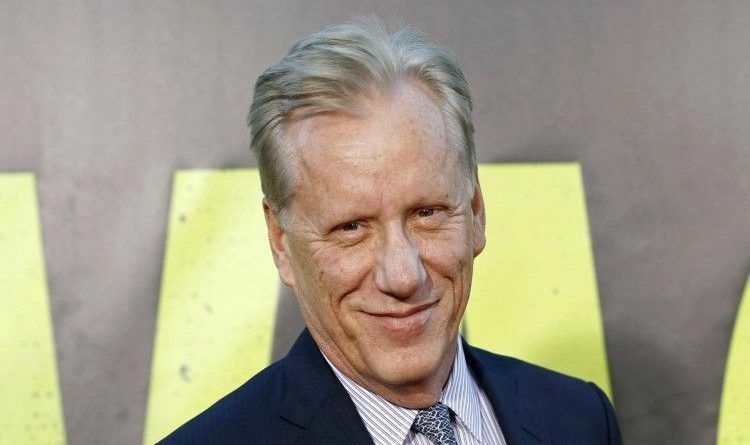 In a Twitter post, the conservative actor James Woods revealed that he was dropped by his “liberal” talent agent Ken Kaplan on July 4. So tolerant!!! Give us a list of all the actors you represent Mr. Kaplan and one by one we will boycott and eventually you won’t have to worry about representing anyone you disagree with. You, sir, are a real tool!!! This is how Woods’s supporters reacted to Kaplan’s mail. With friends like that, who needs enemies! Who needs him. Let the left consume him. 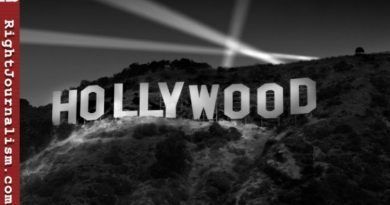 The left & #Hollywood will soon feel more loss of most talented as they slowly but surely do the right thing…#walkaway. No #American who truly loves this country will sit back unflinching as @POTUS moves to #MAGA, causing Americans to rise up, break away & speak up in pride. 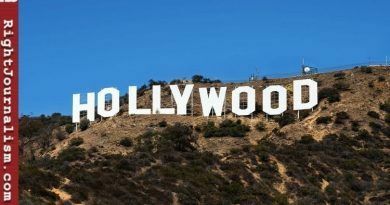 Hollywood is slowly killing itself with their liberal views….can’t make movies and spend millions if no one will watch. Just ask Peter Fonda! However, James Woods handled Kaplan with class. He’s so got this… he knows what’s going on, doesn’t care what the small minds in Hollywood think, and lets his ex-manager know that he wishes him well going forward. Now tell me who the tolerant are?